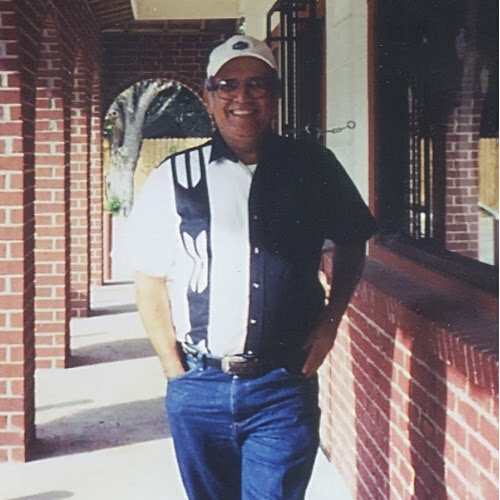 A Houston-based company since 1965, we are a locally owned and operated Office Supplies & Printing company and cater to many types of businesses in and around Houston. We offer office supplies, furniture, school supplies, break room and janitorial supplies and commercial printing services. We offer over 25,000 products from more than 1,000 manufacturers and free next-day desktop delivery with no minimum order. Our Printing Division offers a full-line of commercial printing services, including full-color office stationery, marketing materials, NCR forms, banners, plus much more. We have dedicated account support as well as a team with a trained focus on outstanding customer service and business integrity. 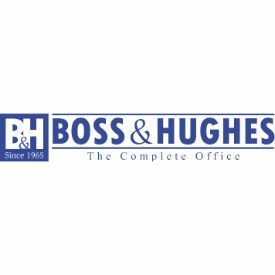 Boss & Hughes has been serving the Greater Houston area for over 40 years with more than 10,000 customers served. Our customers include a variety of business types including large corporations, schools, local businesses (both commercial and industrial), and medical offices in and around the Greater Houston area. We pride ourselves on providing premier service and quality coupled with real cost savings to our wide array of highly satisfied customers.